A few months ago, Maurice and I photographed this couple's engagement session. 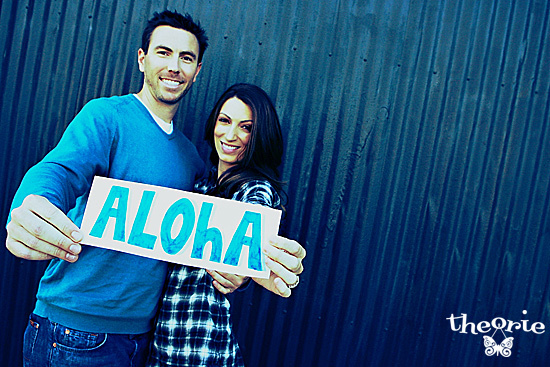 And the adorable Danielle and Scott recently tied the knot at the St. Regis Princeville in Kaua'I in Hawaii. 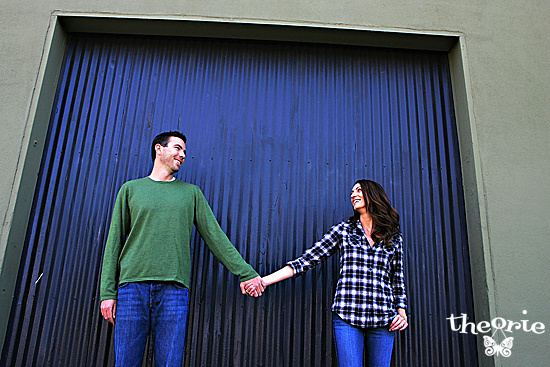 Both Danielle and Scott are originally from Orange County, but wanted to have their engagement pictures taken here in San Diego. They wanted something a little urban, a little stylish and a little different. We were only more than happy to oblige. We had a great time with Danielle and Scott that day.